Bloodstained Ritual Of The Night, the Castlevania series spiritual successor now in development by series creator Koji Igarashi and his team, is going to be released on Nintendo Switch as well as on other consoles and PC, Igarashi himself confirmed. The Bloodstained Ritual Of The Night Switch release announcement is definitely not surprising, and so isn’t the cancellation of the Wii U version. According to Igarashi, the recent release of the Switch has made it difficult for the developer to receive the necessary support from the hardware maker. Thank you for always supporting us. I would like to give a message to the backers who pledged for the Wii U version of Bloodstained. We are very sorry that it has come to this after all your support, but we hope you will understand. We would like to respond by preparing options for our backers, such as moving your pledge to another version or requesting a refund if you don’t want any other version. We hope you will continue to support us. If you’re eligible for a refund and backed at a tier that included two copies of the game, including the Wii U version, we can also help you adjust your tier to its single-copy equivalent. Refund requests will be processed via PayPal at a later date. 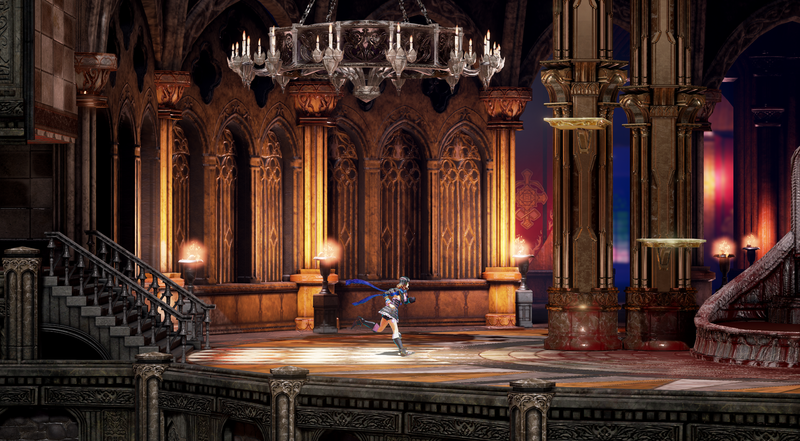 Bloodstained Ritual Of The Night launches next year on PC, PlayStation 4, PlayStation Vita, Xbox One and Switch.